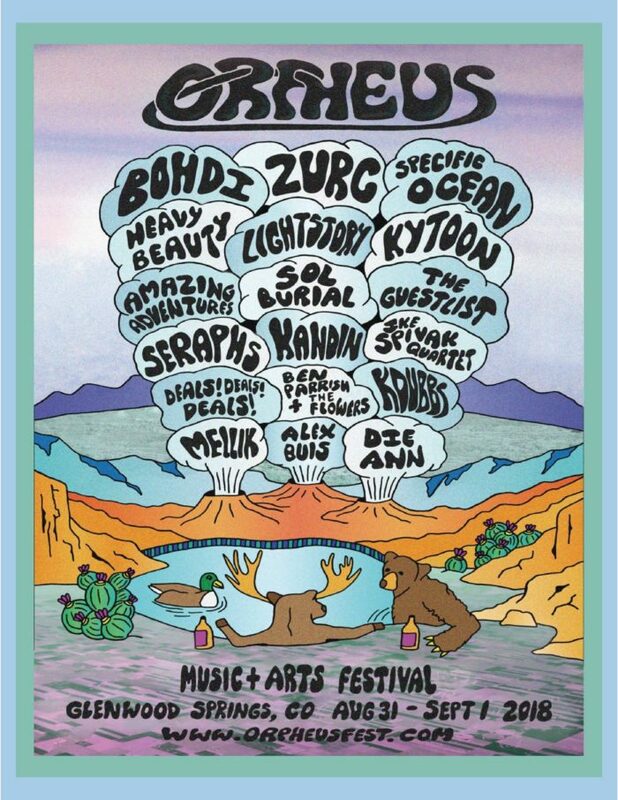 Orpheus Music and Arts Festival is Garfield County’s newest summer event: a celebration of DIY creativity, sustainable living, and the great outdoors. 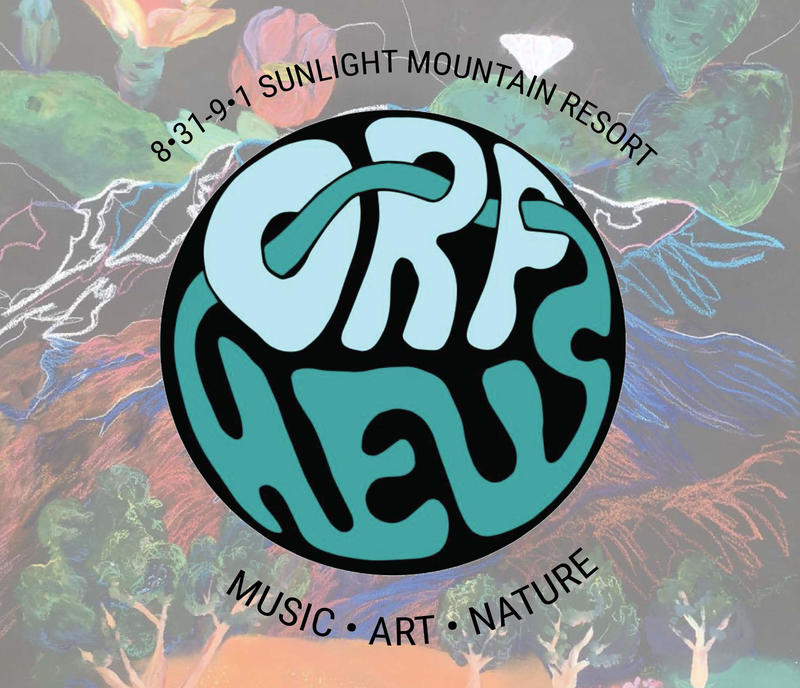 Join us August 31 and September 1 at Sunlight Mountain Resort for two days of music and art by Colorado’s up-and-coming creatives. Part camping trip, part farmer’s market, part hiking hub, and part musical retreat from the hustle and bustle of daily life, Orpheus has something for everyone. Kick back with a craft beer and watch the show; get up and take some shots on the 18 hole disc-golf course running right up to the stage; head into town and explore beautiful Glenwood Springs: this is your weekend, so have it your way. For more information and to buy tickets (on sale now!) visit us at orpheusfest.com!